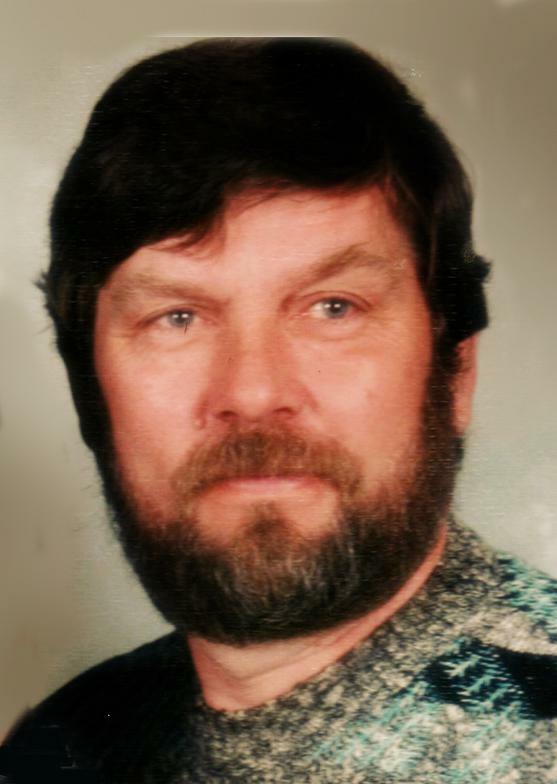 Richard L. Smith, 76, of rural Augusta, passed away suddenly at the Augusta Health and Rehabilitation on Friday morning, Jan. 18, 2019. Richard Lee Smith, son of Hud and Lois (Browser) Smith was born Nov. 27, 1942 in Indiana. Richard served in the United States Air Force and for 35 years worked for the Chicago Northwestern Railroad. When he retired he held the position as conductor. Richard was united in marriage to Margaret Ginter on April 13, 1983 in Eau Claire. The couple lived all their married life in Bridge Creek Township, rural Augusta. Richard enjoyed the outdoors, especially when he was hunting, fishing, golfing and skiing. He was also handy with woodworking projects large and small. Richard will be dearly missed by Maggie, his wife of 35 years. He is further survived by his 4 children, Connie Smith, Christine (Cary) Kinser, Kendra (Steve) Haas, Shannon Smith; step son, Alex (Lara) Ginter; brother, Bill (Sue) Smith; 2 sisters, Barb Kellogg and Cindy Krueger; sister-in-law, Cindy Smith; long time friends, Mike and Shelly Lenz; nieces, nephews, other relatives and friends. Richard was preceded in death by his parents; son Hud Smith; and siblings, Shirely Zietz and Danny Smith. A visitation will be held Wednesday, Jan. 23, 2019 from 11 a.m. to 1 p.m. at the Anderson Funeral Home in Augusta, where a 1 p.m. memorial service will be held.